Hello! Harvey the Wonder Dog and I welcome you to his website! We really hope that you enjoy your visit, get to know us, let us know all about you, and place an order for our first book, “Harvey the Hungry Dog”. About Harvey has a couple of pictures of The Wonder Dog and lets you know a little bit about who he is and what he likes to do with his day. It also has Harvey’s Hotmail email link and Twitter link so you can write to him! He also talks about some of his most favorite things. There are a lot of them! Harvey really has a great time no matter where he is or what he is doing. About the Author has a picture of me and a little bit about who I am, my career, a link to my website, and why I decided to write this book about the romping, stomping bundle of energy, fur, and love that I call Harvey the Wonder Dog. 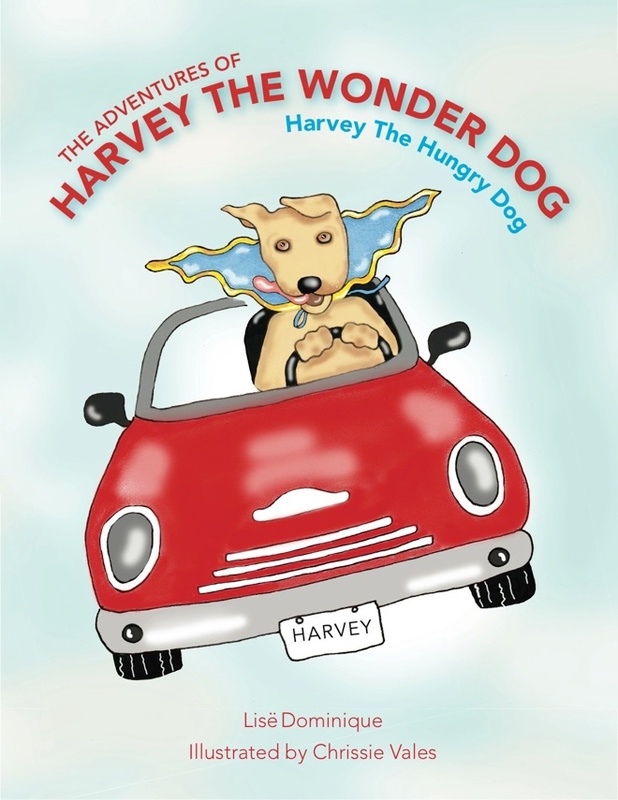 Audio Snack gives you a ‘taste’ of Harvey the Hungry Dog from the CD that comes with the book. Be sure to listen!! Order Harvey Now! lets you place your order for the book or an adorable plush “Harvey the Wonder Dog” stuffed toy! It’s a via a secure Paypal link. Harvey will send you a note to let you know when your order has been sent to you.